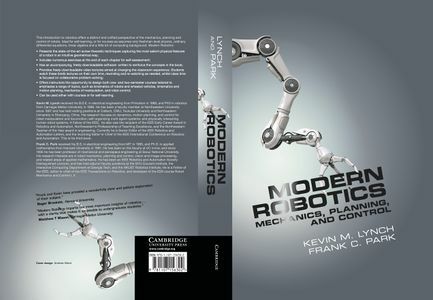 "Modern Robotics" is written at the system level: you learn about the kinematics, dynamics, motion planning, and control of an entire robot system. 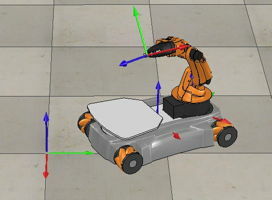 If you would like to learn more about the details of implementation (e.g., joint-level feedback control, driving motors (including brushed, brushless, steppers, and servos), gearing, sensors, signal processing, etc. 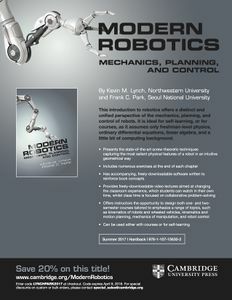 ), check out Embedded Computing and Mechatronics by Lynch, Marchuk, and Elwin, Elsevier 2015.